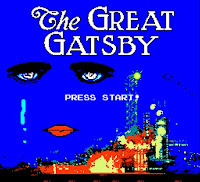 My newest time waster and addiction, The Great Gatsby as a pseudo Nintendo Entertainment System game. If you thought snapping a whip in Castlevania was cool, imagine throwing a fedora in 1920's era New York. 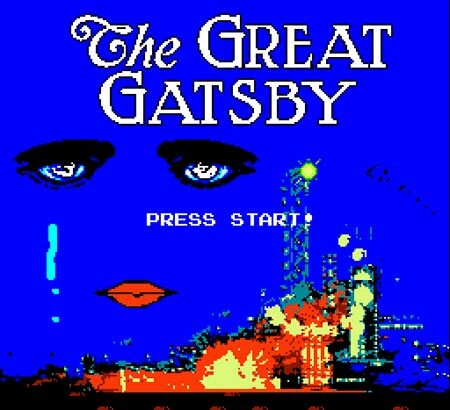 I wonder if F. Scott Fitzgerald would sit and get drunk while playing this.